Bookings opened today in the Festival of Ideas. 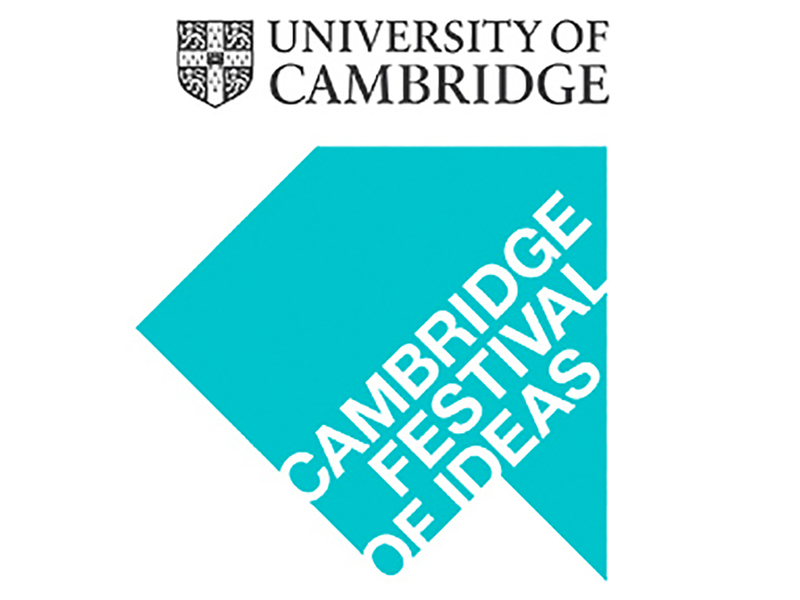 The annual event is run by the University of Cambridge with a series of talks that are largely free to attend. 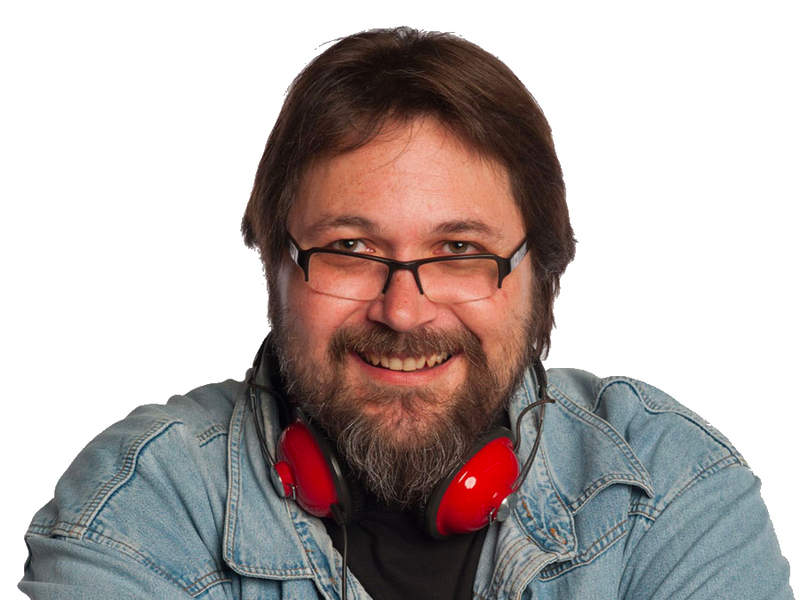 Festival co-ordinator Ariel Retik spoke to Julian Clover and Lucy Milazzo.